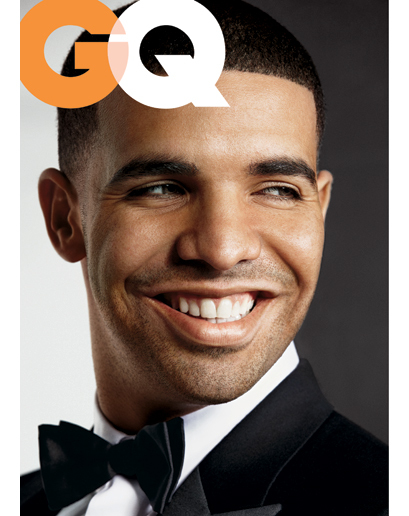 Bun B’s video for “Put It Down,” featuring Drake, below. 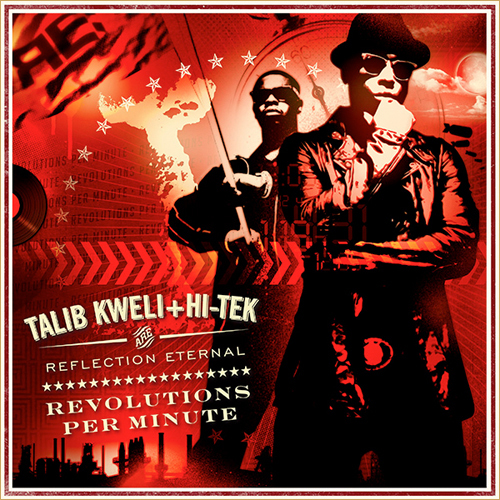 Talib Kweli and DJ Hi-Tek are Reflection Eternal, Revolutions Per Minute is out May 18th. The clip for “In This World” above, album artwork below followed by the video for “Strangers (Paranoid)” featuring Bun B.
I got to listen to the final UGK album, 4 Life, a few weeks back and got to chat with Bun B for a bit on the last UGK studio album and on his fav rappers (it’s an interesting list). Oh yeah, Bun B bodied Hov on “Big Pimpin’.” Listen to his verse again before you question the kid.